DEAD SECRET #1 | Oculus VR – Was it Murder? DEAD SECRET #3 | Oculus VR – I’m too stupid to live. DEAD SECRET #4 | Oculus VR – Oh god! Not the basement! 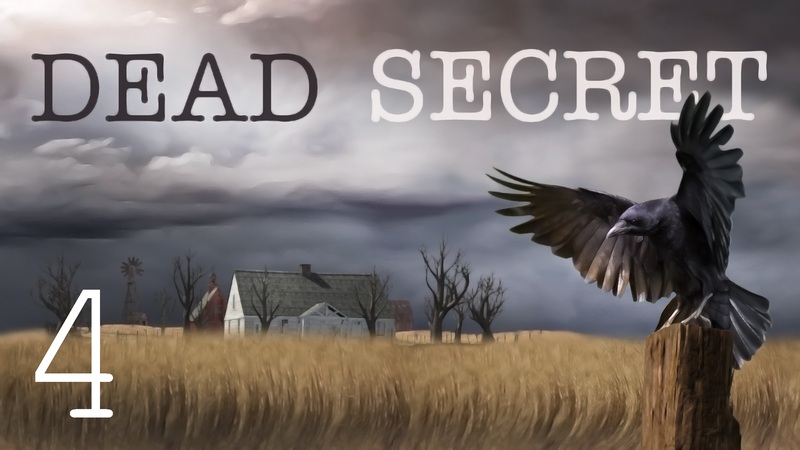 DEAD SECRET #5 | Oculus VR – Lunar Dream Apparatus? 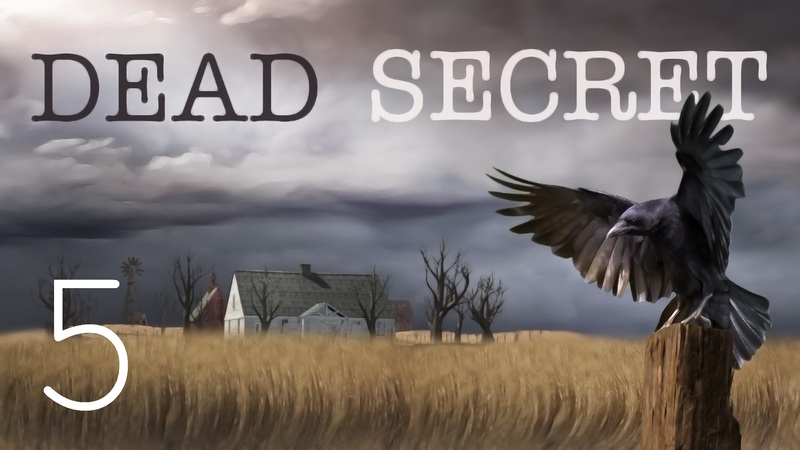 DEAD SECRET #1 | Oculus VR - Was it Murder? DEAD SECRET #3 | Oculus VR - I'm too stupid to live. DEAD SECRET #4 | Oculus VR - Oh god! Not the basement! DEAD SECRET #5 | Oculus VR - Lunar Dream Apparatus?